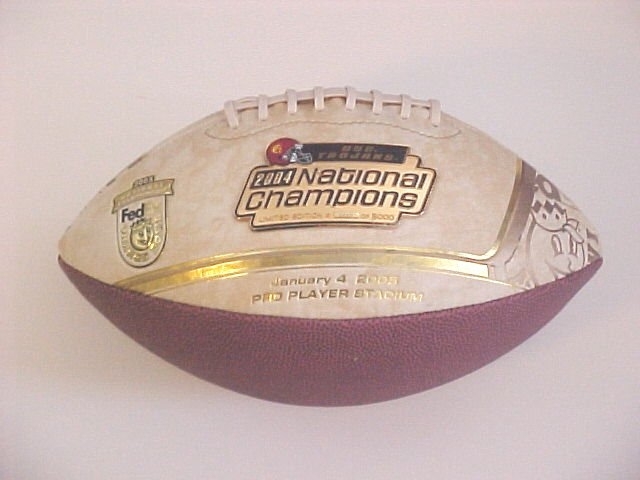 Alabama 2011 National Championship Football! 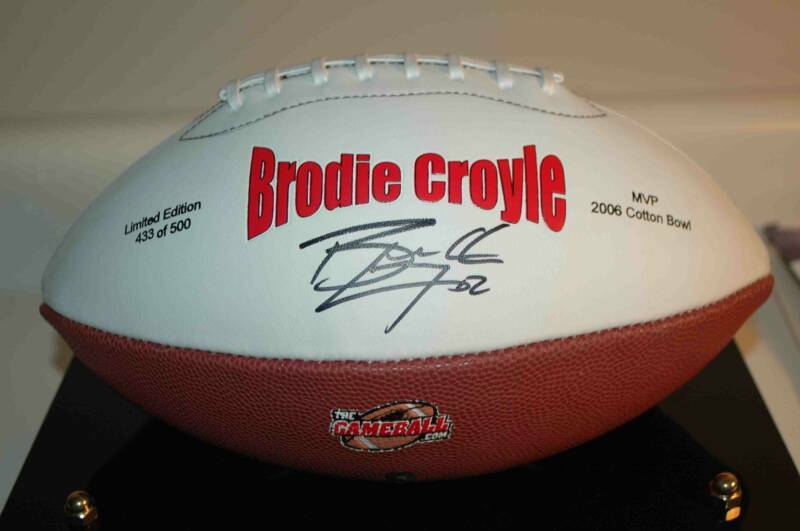 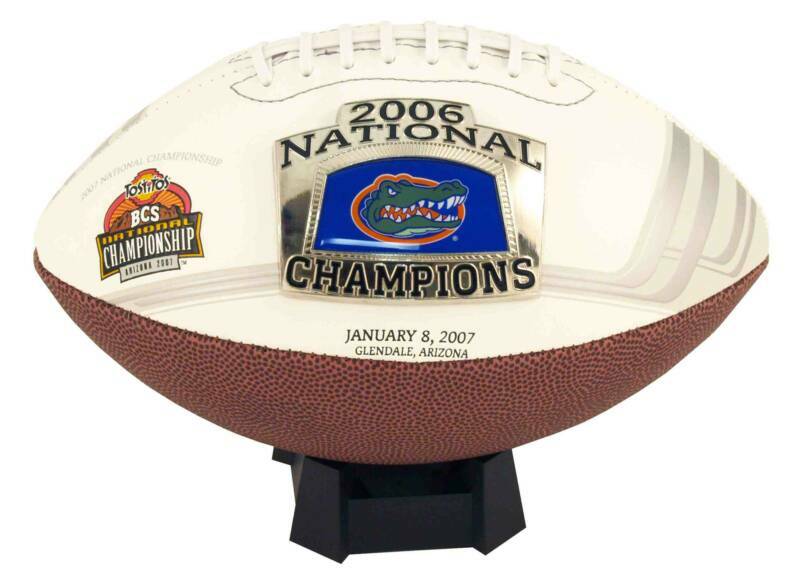 America's Premier Producer of Customized and Commemorative Footballs! 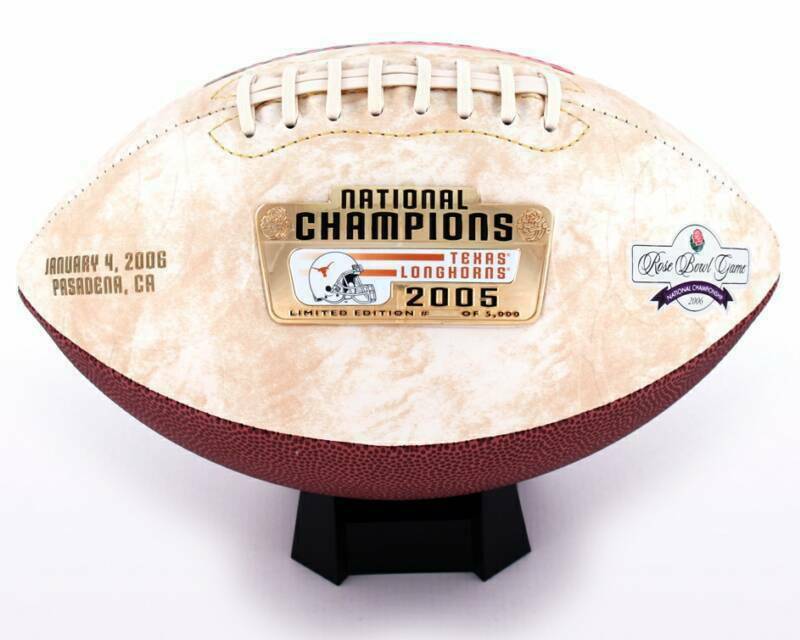 2008 BCS National Championship Football! 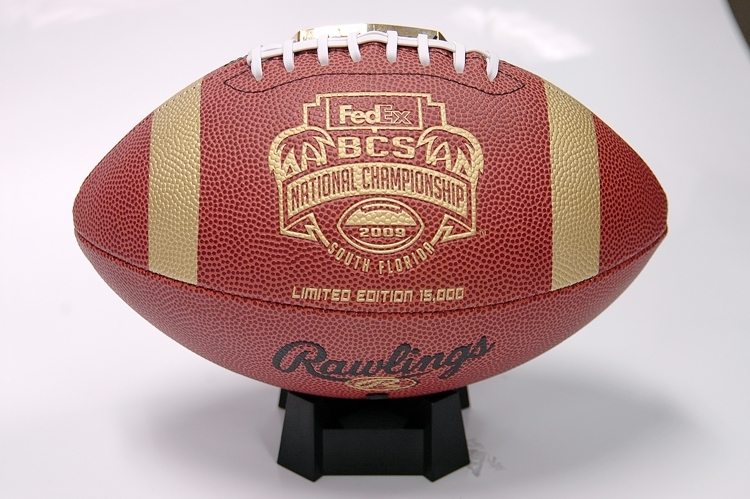 The untold story of the pioneer athletes who shattered the color barrier at the University of Alabama, in the shadow of George C. Wallace's defiant stand in the schoolhouse door. 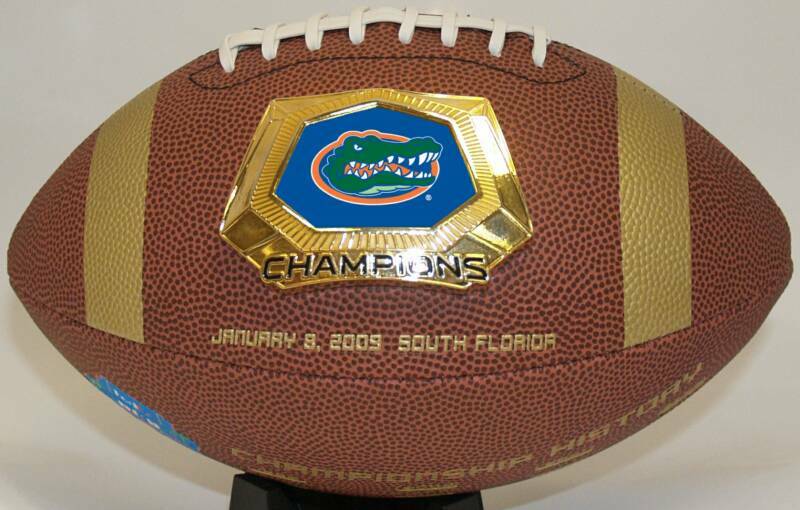 Order Your Championship Football Now!